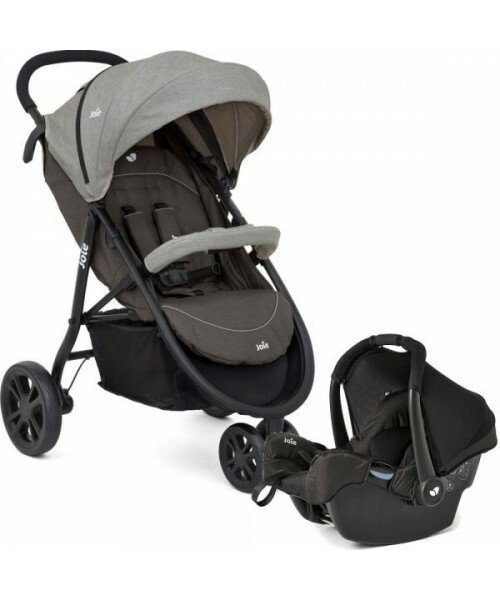 The Chicco Snappy is the simplest no-fuss stroller in the range, but no less attractive and practical. 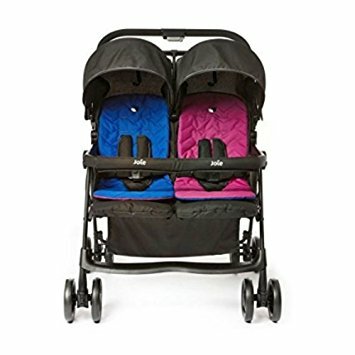 Designed specifi cally for trendy and dynamic parents, it has a streamlined look and lots of features to make going out and about easy. 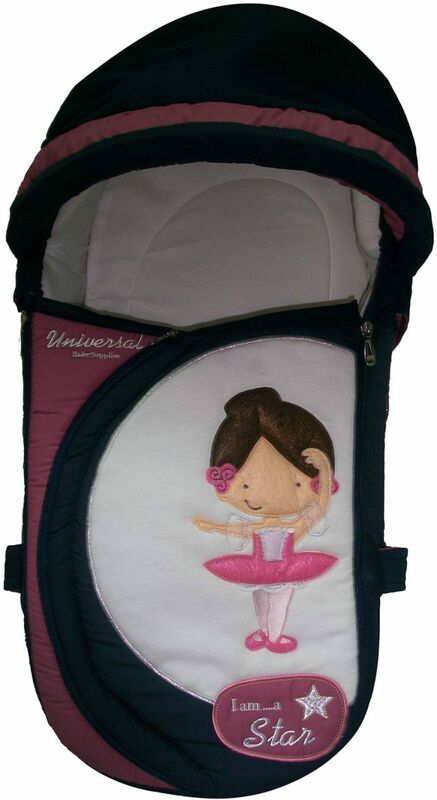 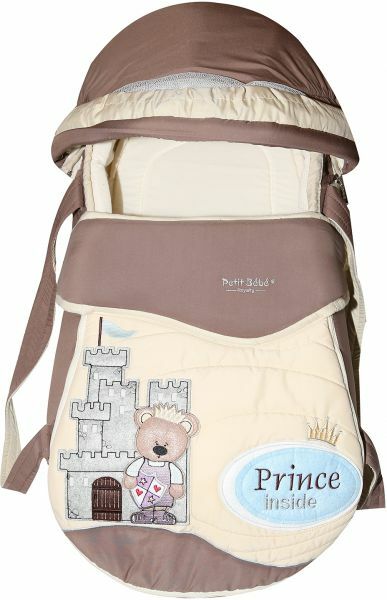 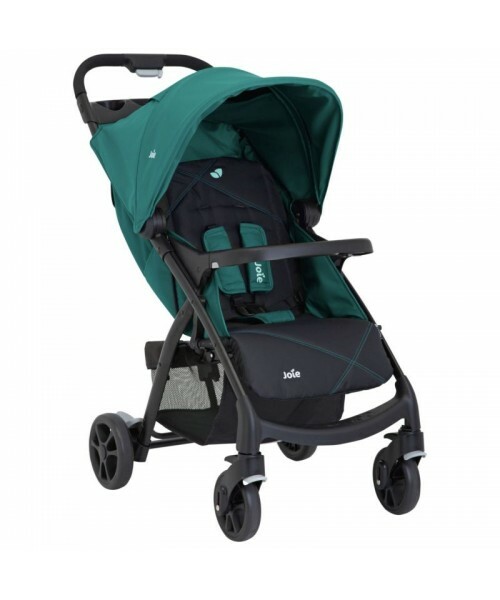 The backrest can be adjusted to 2 differentpositions and is ideal for babies from 6 monthsto 15kg, approximately 3 years of age.The folding hood gives maximum protection against the sun. 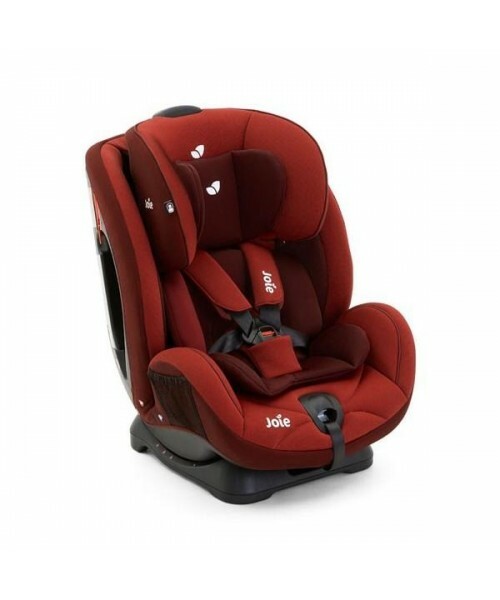 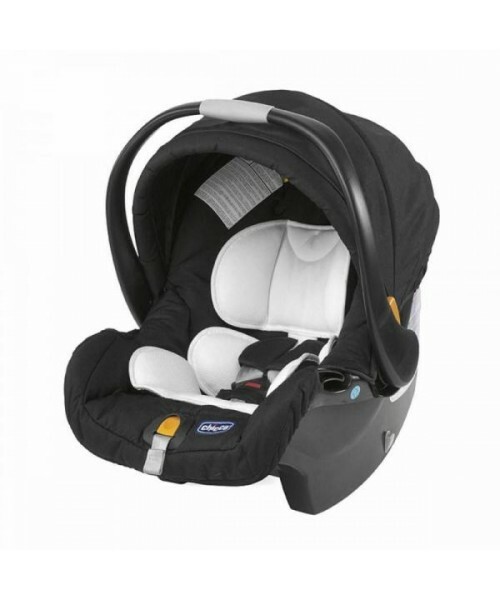 The spacious seat has a fully adjustable 5 point safety harness and under the seat is a practical shopping basket. 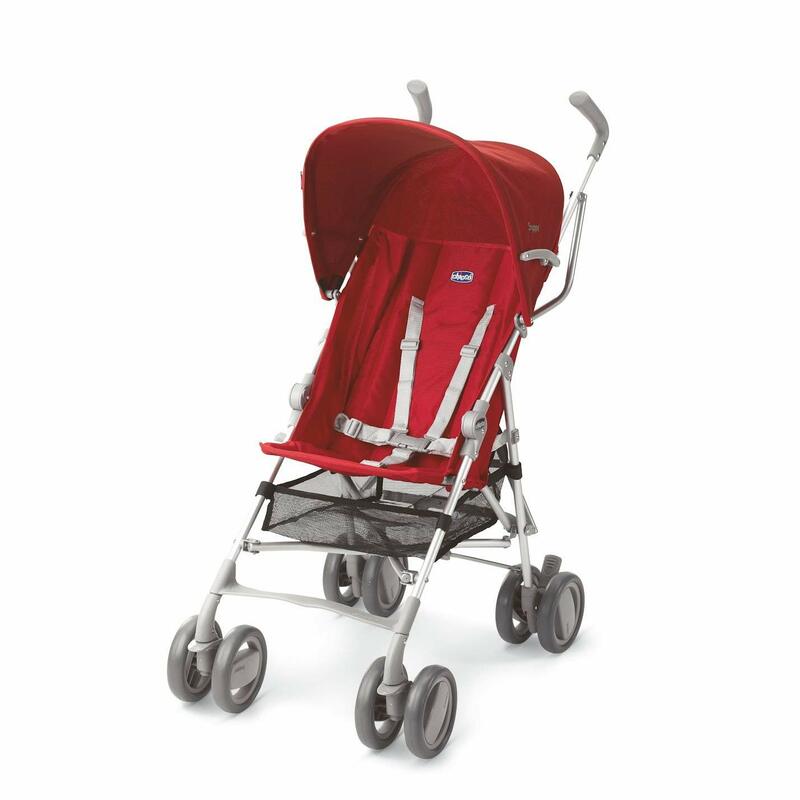 The stylish wheels have lockable swivels at the front, making it easy to manoeuvre. 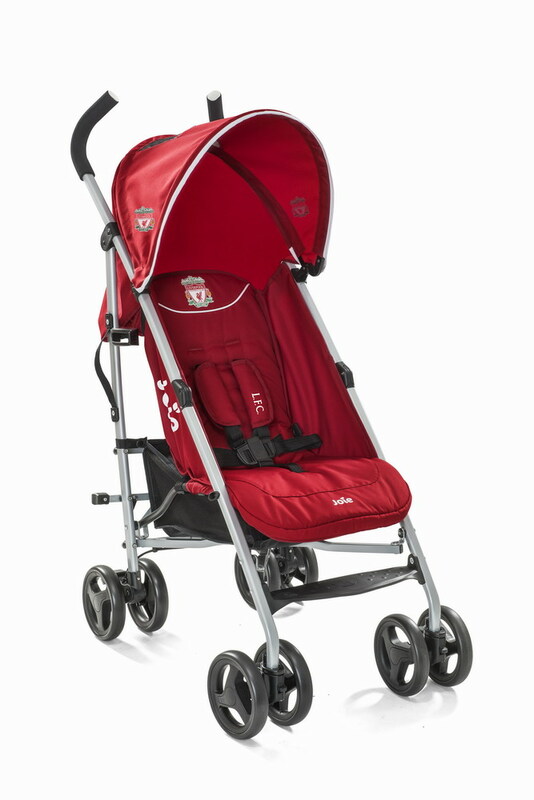 The rear wheels have linked brakes for maximum safety. 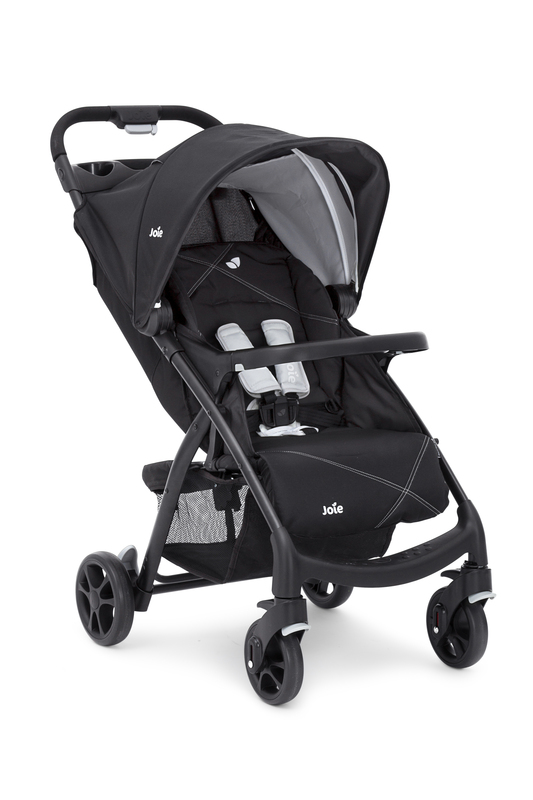 The lightweight umbrella closing frame is verycompact when closed. 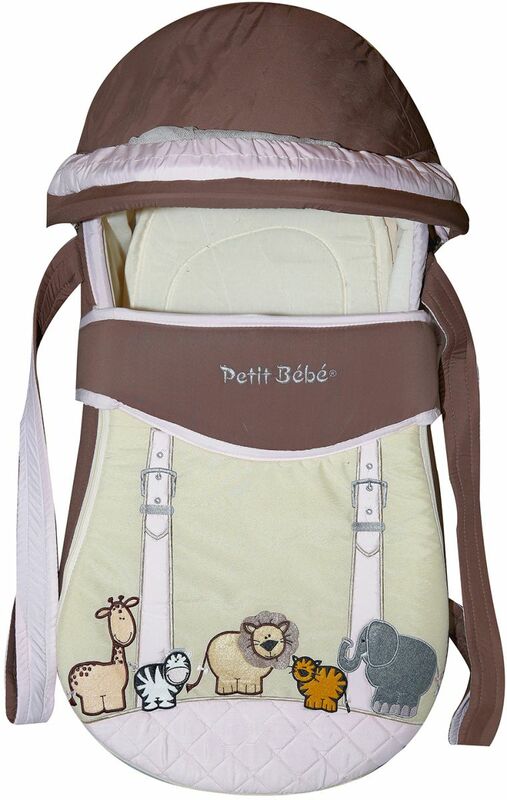 Its features an auto lock closing clip and can be stored in the practical carry bag included.